A wedding in Sicily: sunny, tasty and baroque is a wonderful idea for your wedding in Italy. I recommend organizing a wedding in Sicily to all couples who like the sea, nature and the good food. Sicily is a magical and exotic Italian island, where nature, the crystalline sea, the history, and the conviviality live together. Choosing to get married in Sicily is an iconic experience that you can live in several of the Island’s locations. Sicily is home of UNESCO world heritage sites as well as white sandy beaches and lovely villages up on the hills. The highest European active volcano is in Sicily: Mount Etna is the perfect day trip after spending many days at the beach. Follow me to breathe the Baroque atmosphere in the magnificent village of Noto, the pearl of the Sicilian Baroque and enjoy the historical and natural beauties of the magnificent Taormina. Past and modern villages and cities will tell you the amazing story of the biggest Italian island. You may not have heard much about the Aeolian Islands but here is their story. 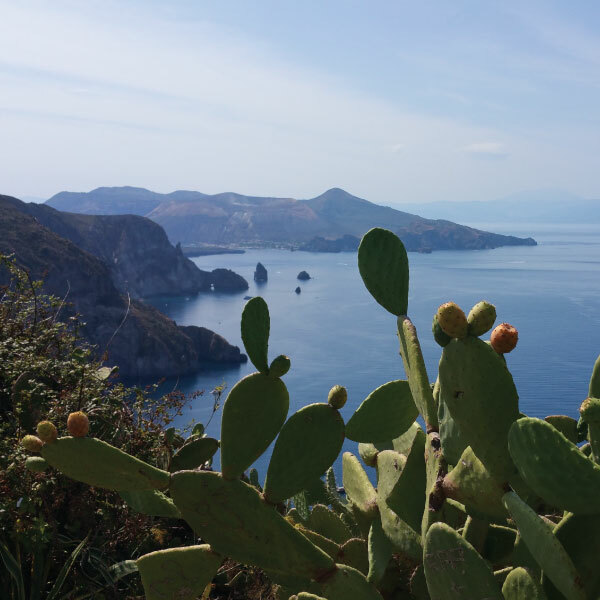 For centuries the Aeolian Islands sat relatively undisturbed in the Tyrrhenian Sea, but tourism here has been on the up in the past couple of decades as word spread about their wild beauty. The Islands are ‘the Bahamas of the Mediterranean’, proclaims a long-term visitor – and in 2000 they have been declared a UNESCO World Heritage site. For sure the Aeolian islands are a wonderful retreat and a sunny location for your wedding in Sicily. People are friendly and the cuisine is just amazing: fish, fish and fresh fish! We can rent a villa for the whole family or a small apartment for the two of you. The possibilities are endless: tell me about yourselves, your love story, what counts for you and just leave the planning to me! 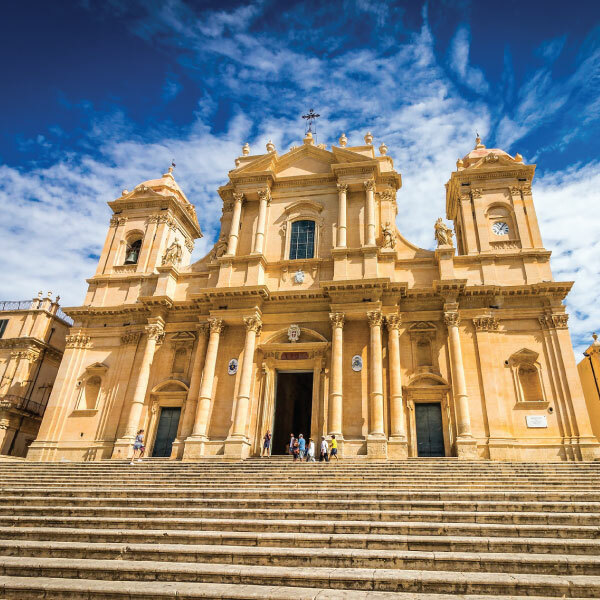 Sicily is rich in culture, history, and traditions. All these things are perfectly reflected in the culinary scene that we find on this island. Cuisine in Sicily is simple yet rich, flavorful and very intense. Pasta with fresh fish is a must-have at your wedding reception as well as grilled seafood and you have to try the sea urchins served raw, straight from the sea. 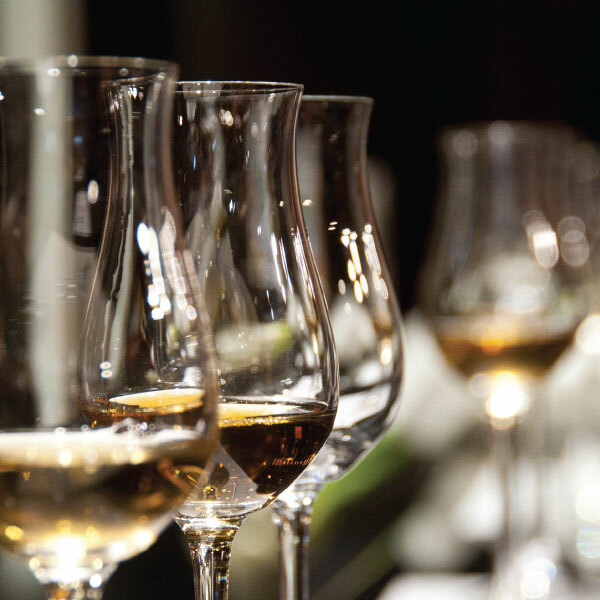 I will deliver a fully inclusive experience where every detail is meaningful. I will personally assist you to create your personal album of memories and to compose the photo album of your wedding in Sicily.